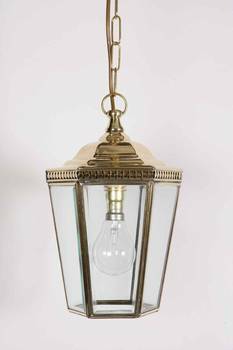 Angelos Lighting sell a range of Victorian ceiling lights from their lighting store in north London at prices to suit all budgets. 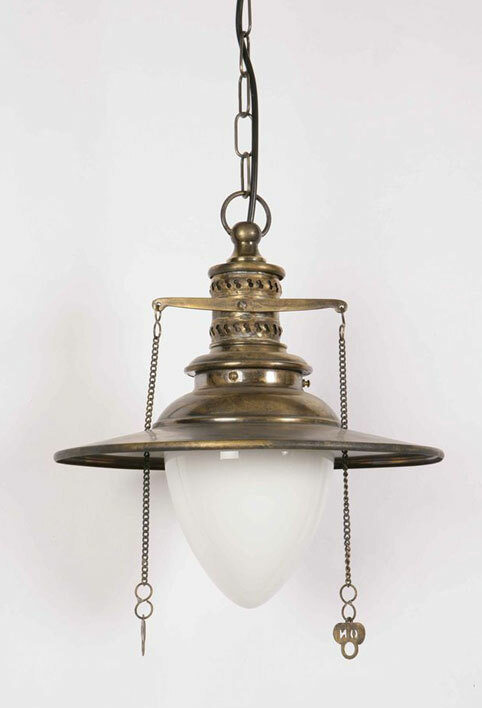 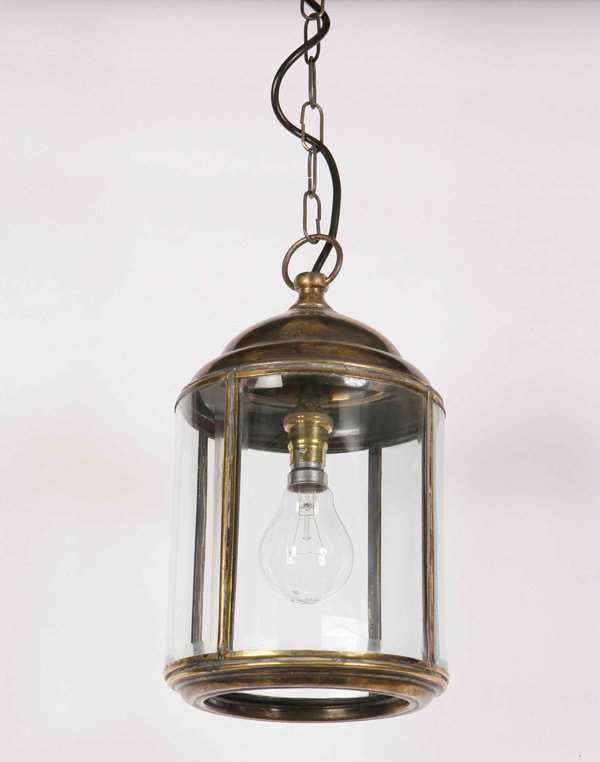 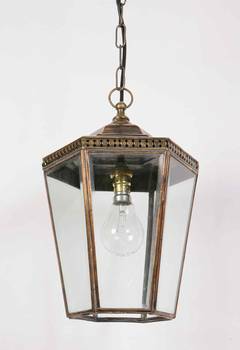 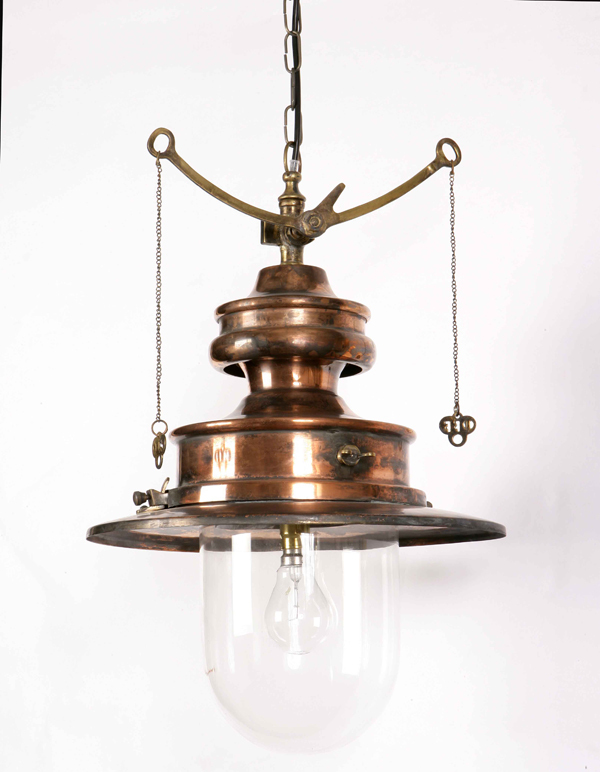 We sell Victorian ceiling lighting in the form of pendant lights, flush and semi flush lighting and lanterns, made from brass and other metals. 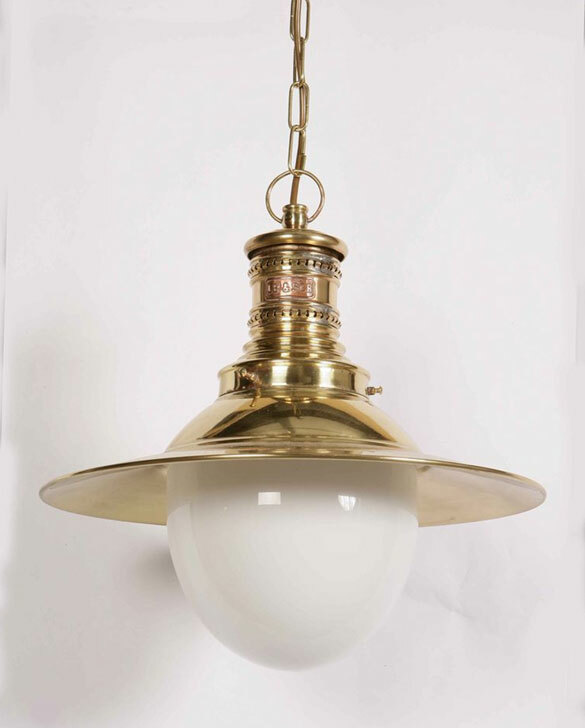 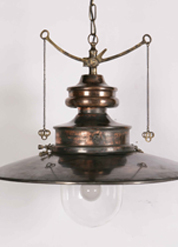 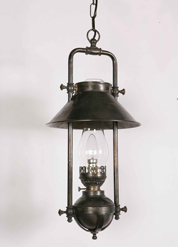 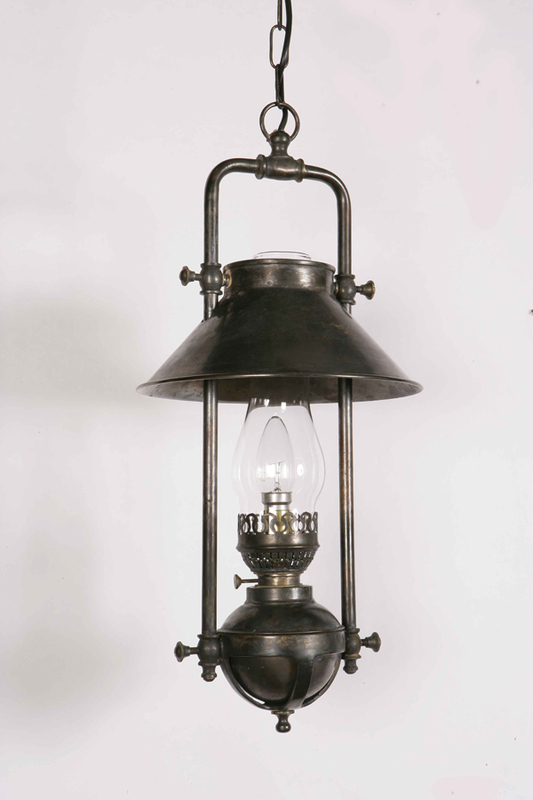 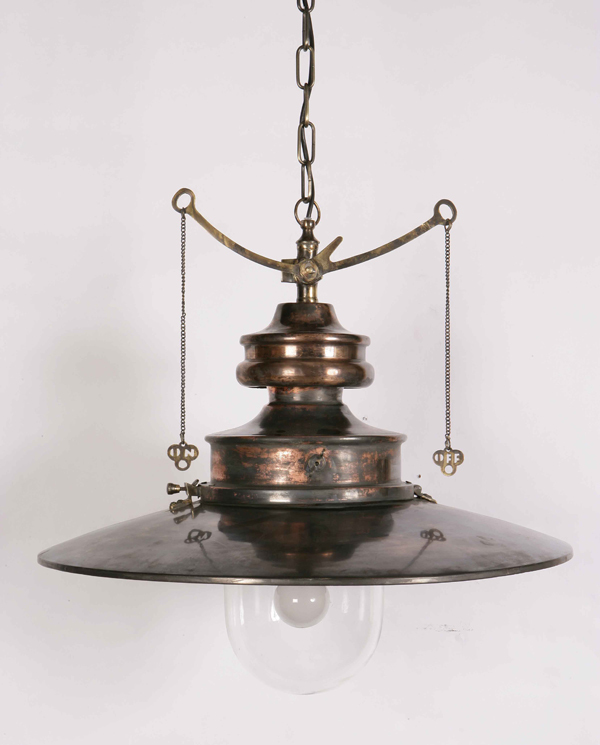 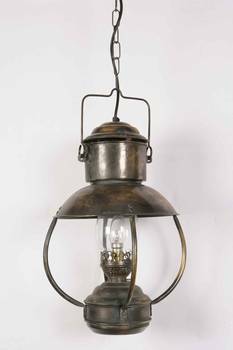 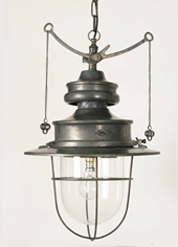 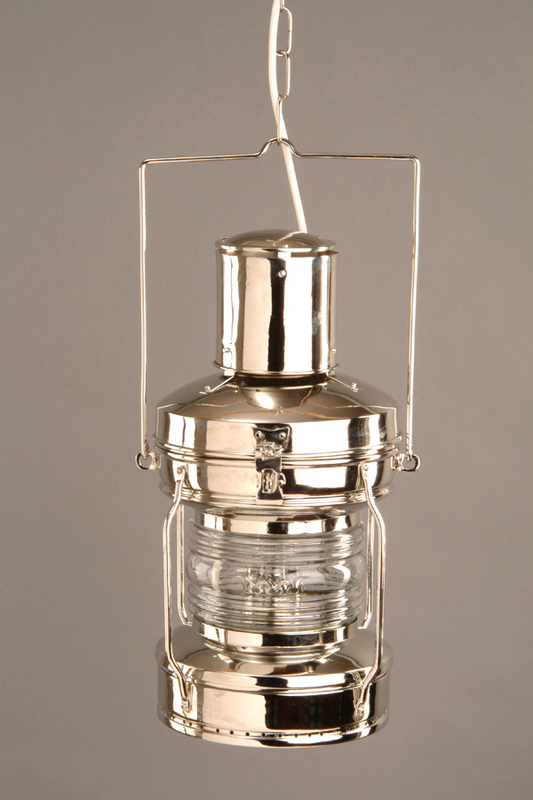 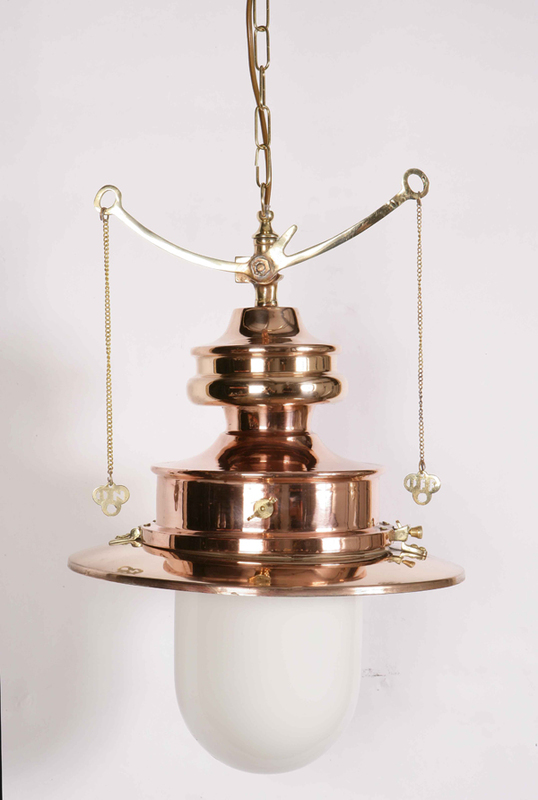 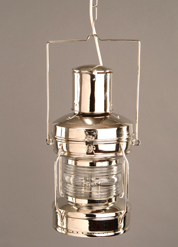 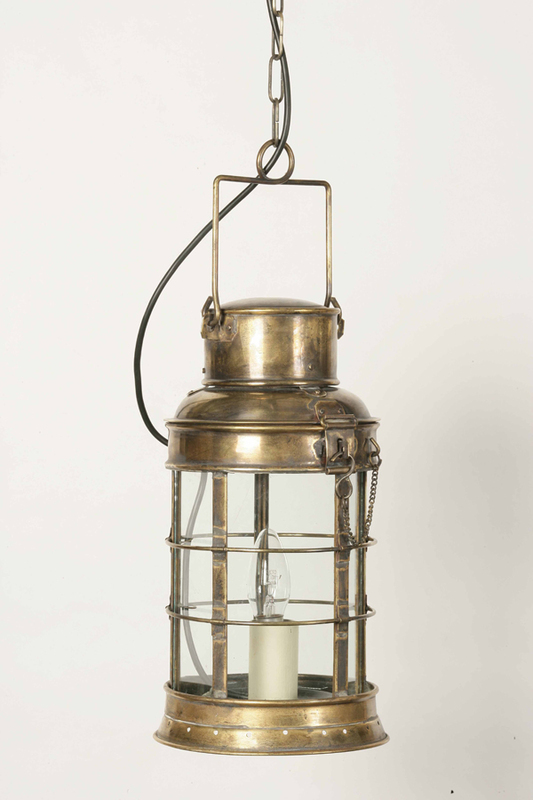 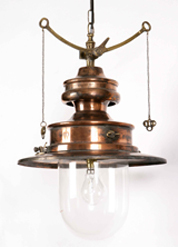 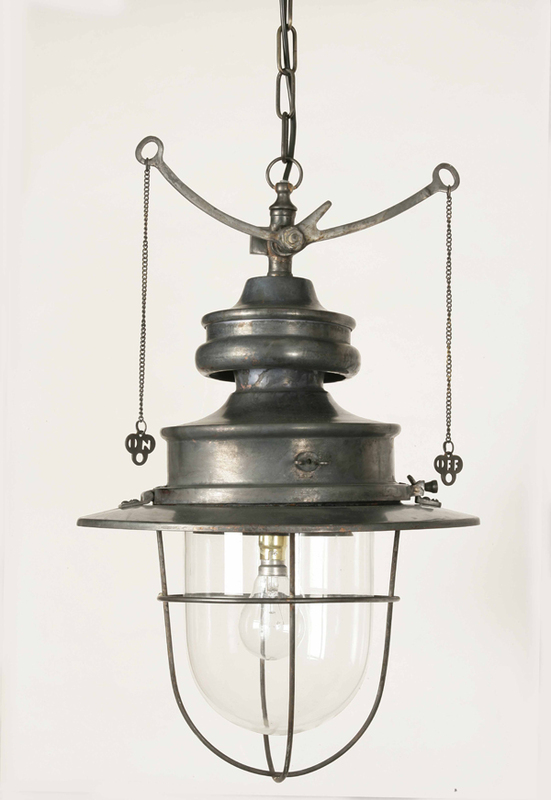 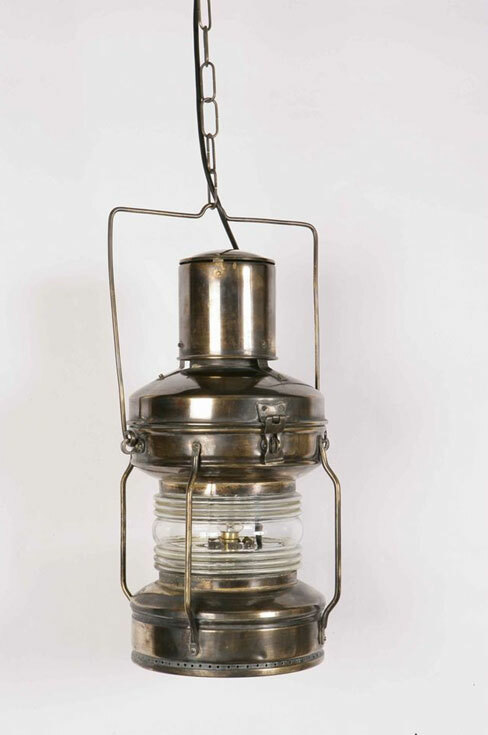 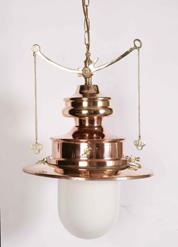 Our Victorian lighting products are not antiques; they are modern lights fittings, which have been closely modelled on the designs from that era. 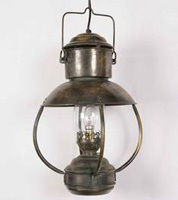 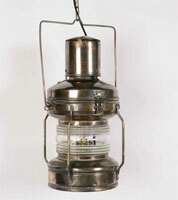 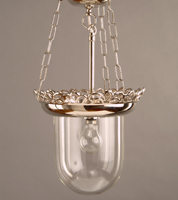 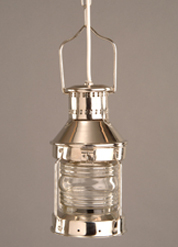 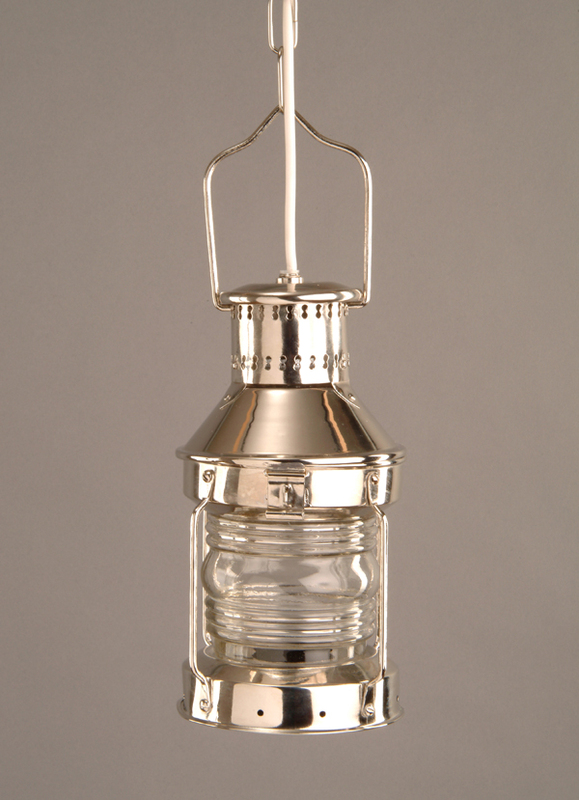 We can also supply made to measure Victorian lighting. 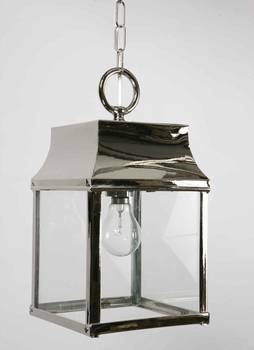 One of the clear advantages here is that you get all of the design of the era, combined with the safety features of today. 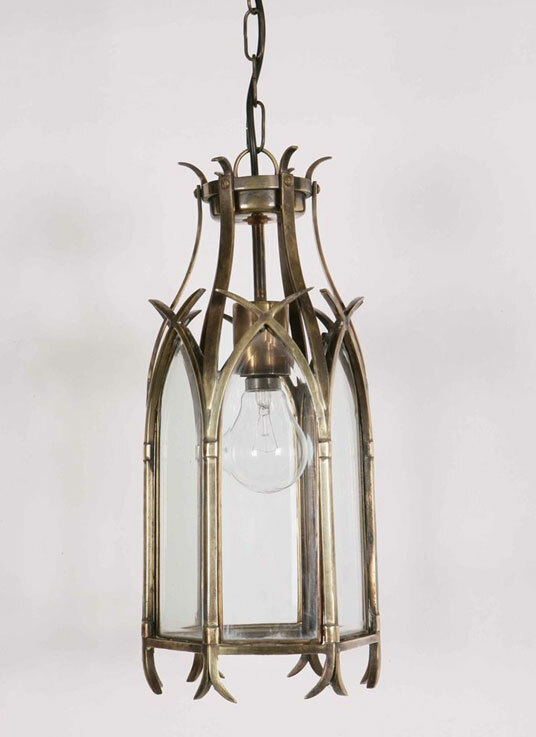 Victorian lighting is very imposing and angular, there is plenty of clear glass, which maximises the amount of light these fittings can shed and the metalwork, which forms the distinctive Victorian shapes is very strong meaning that the fitting itself will be durable and long lasting. 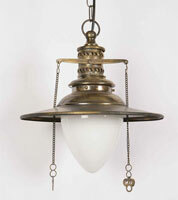 Victorian Ceiling Lighting – click here for details on our lighting showroom address and opening times. 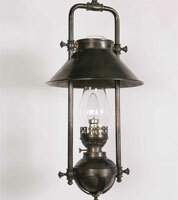 The Victorian era ran from 1837 to 1901 and is considered the Golden age of engineering in Great Britain. 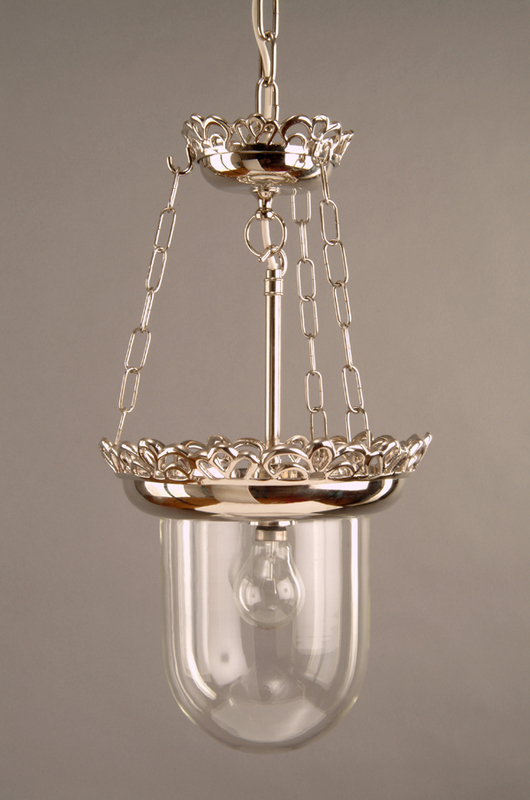 This is reflected in the designs and styles that were prevalent in these times and testament to their durability and design features is the fact that many of those design features are replicated today. 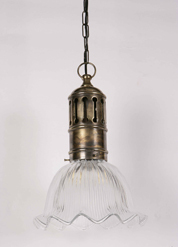 This is because the Victorians believed very much in functionality and good design. 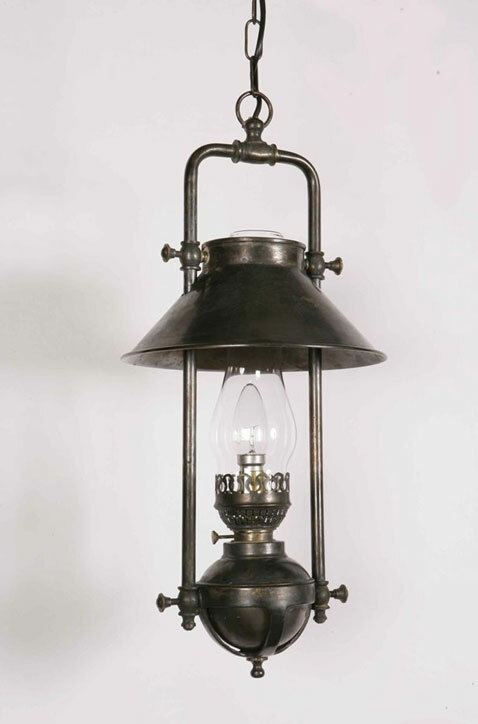 It was not an era of plenty, it was a time in which it was considered better to build something that would last than to create something that would need to be replaced in a year or two. 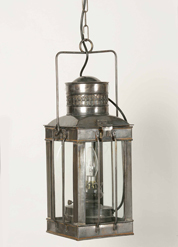 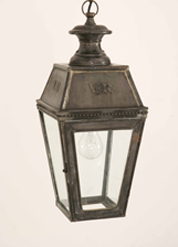 For this reason, Victorian lighting was relatively simple in design and very sturdy. 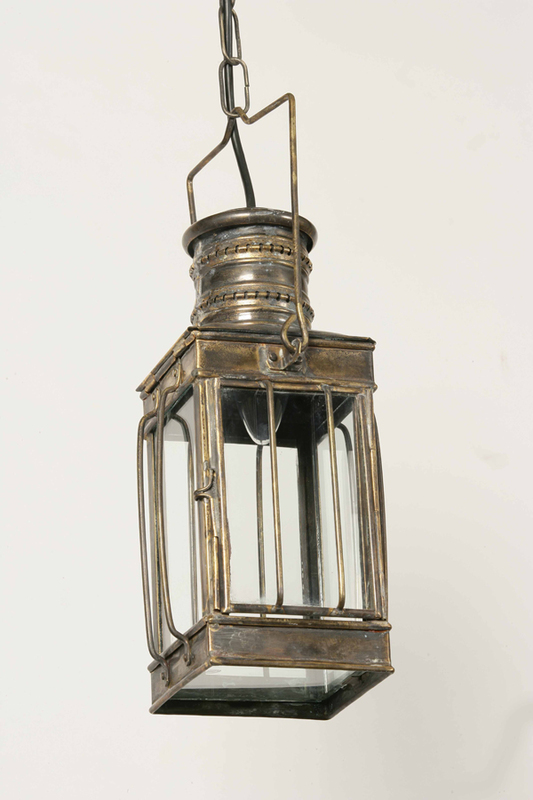 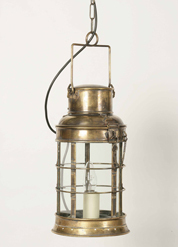 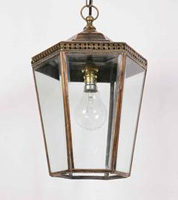 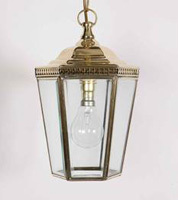 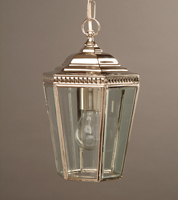 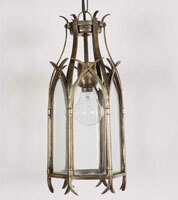 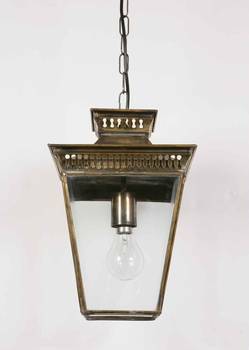 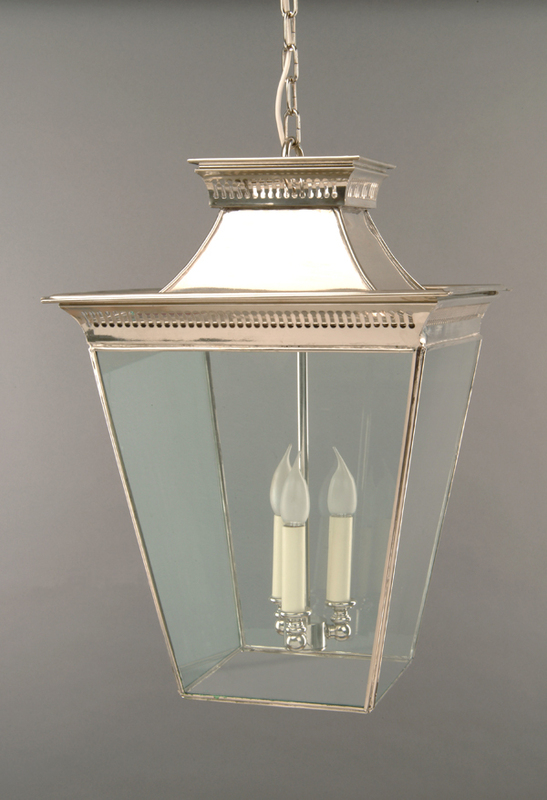 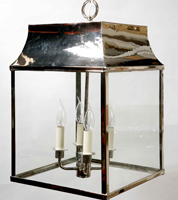 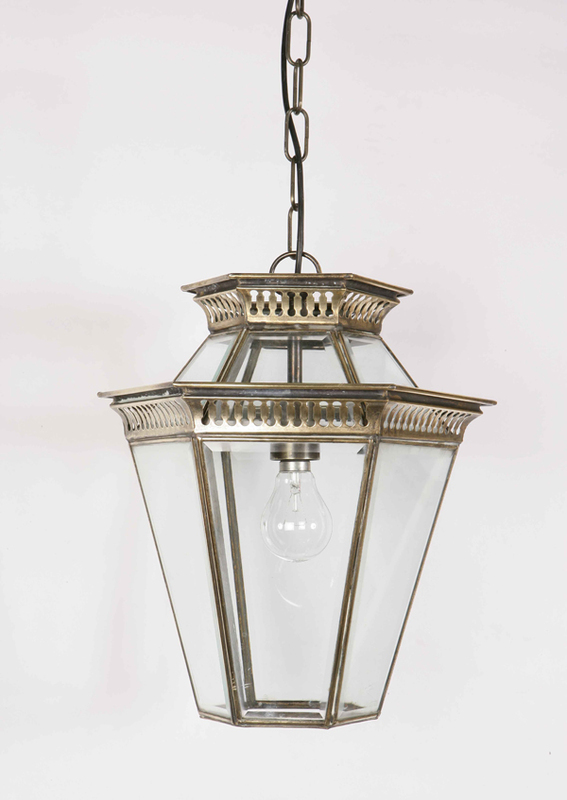 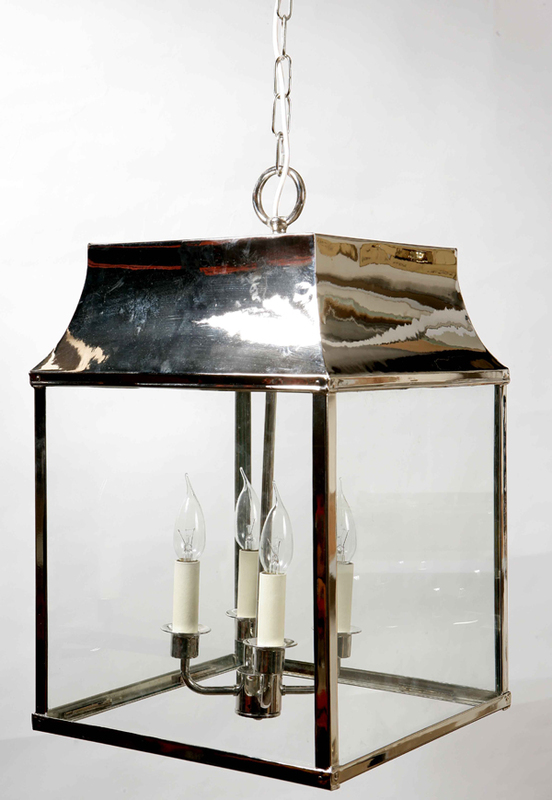 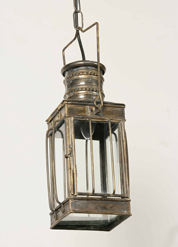 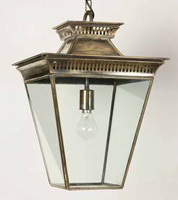 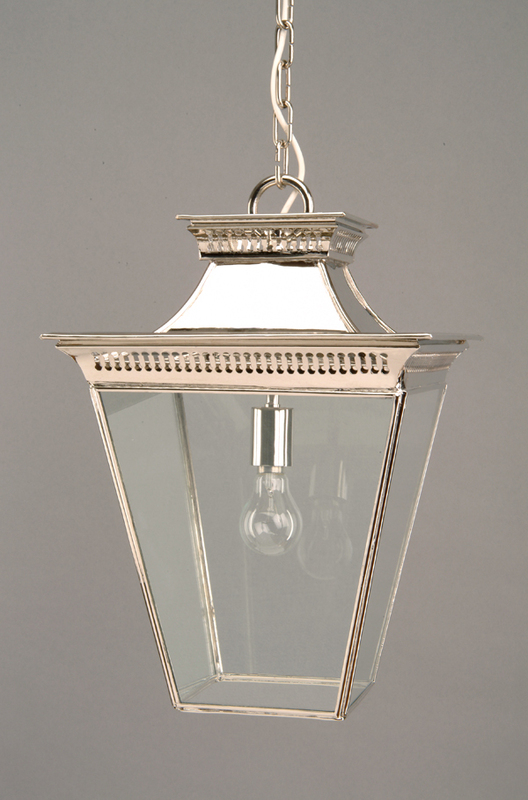 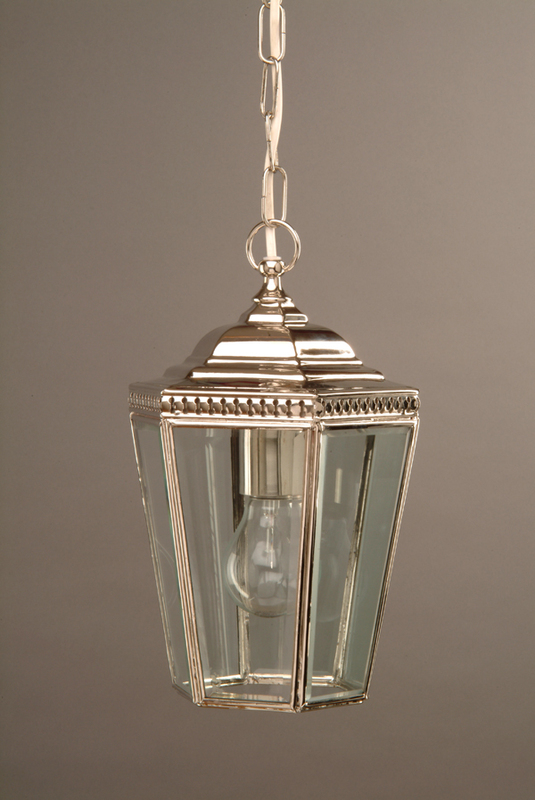 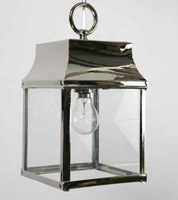 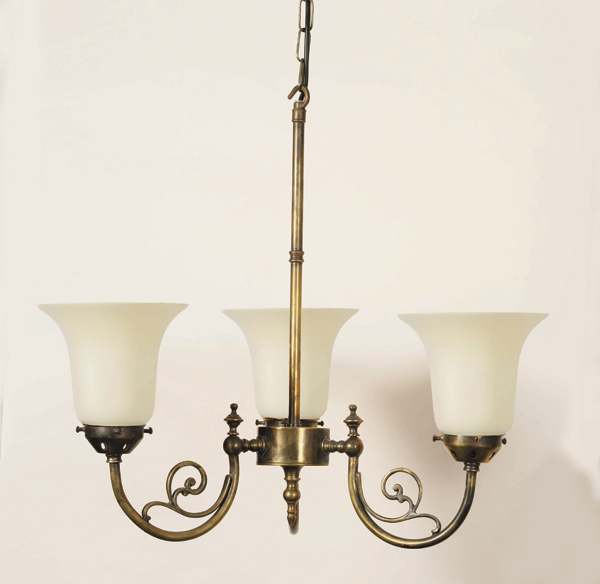 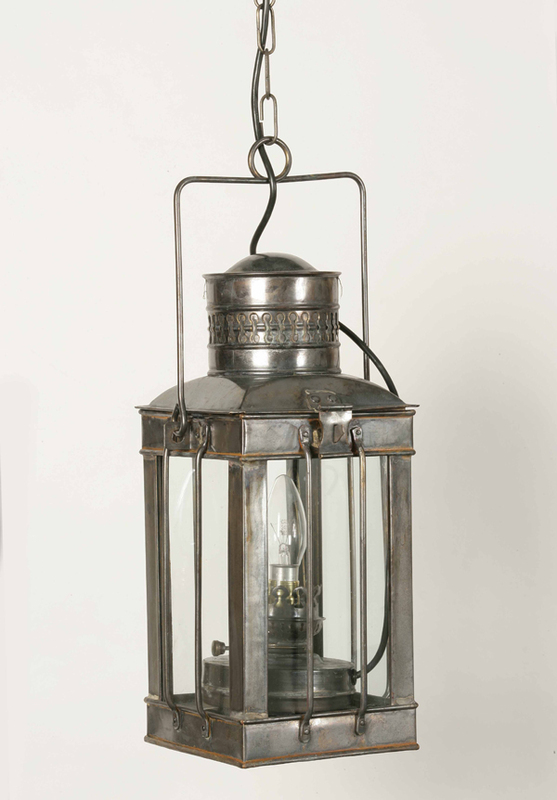 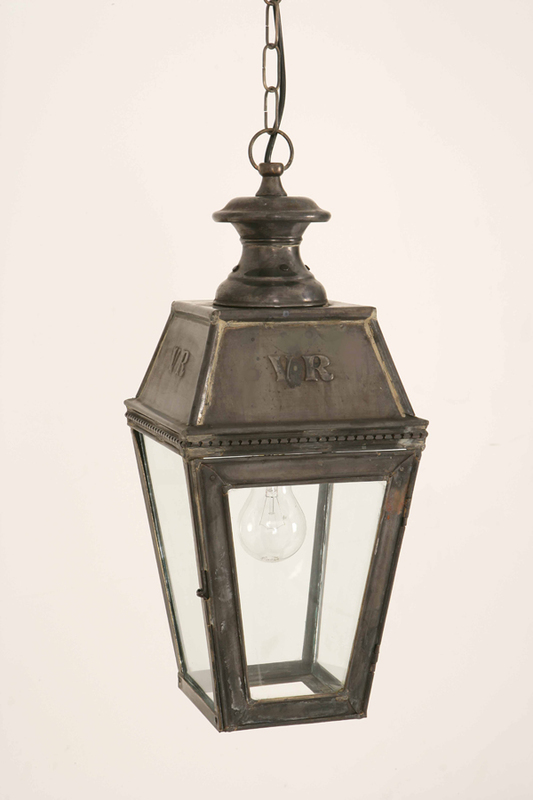 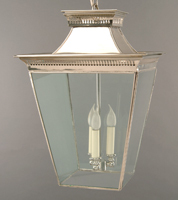 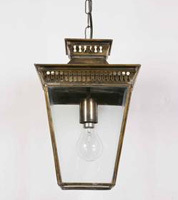 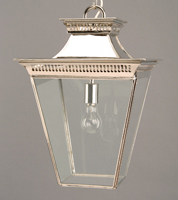 Victorian style lighting looks fabulous at the entrance to your home or in a conservatory or hallway. 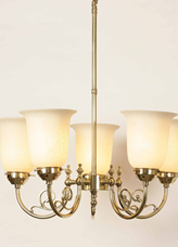 It does tend to be quite large and imposing so ideally, it needs a large room to set it off properly. 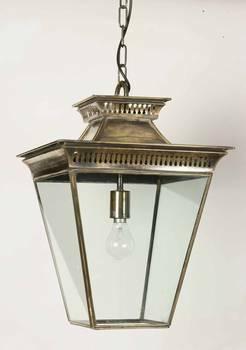 Entrance porches and large entrance hallways suit Victorian lighting very well as do large conservatories and dining rooms. 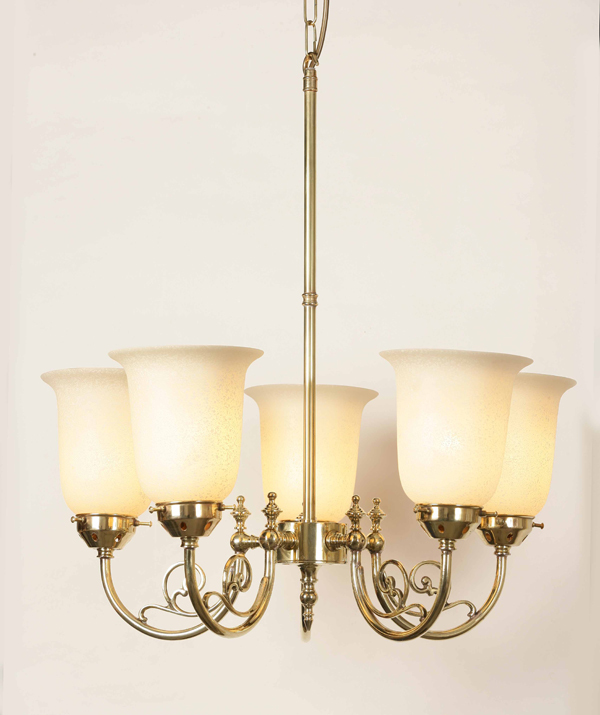 Victorian rooms had high ceilings and these were ideal for the larger lighting pieces. 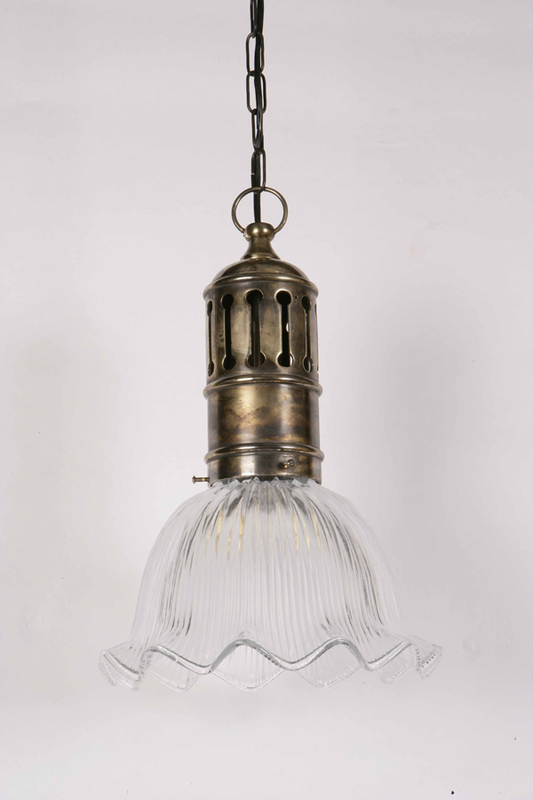 Victorian lighting had the effect of reducing the size of the room, as it seemed to bring the ceiling down. 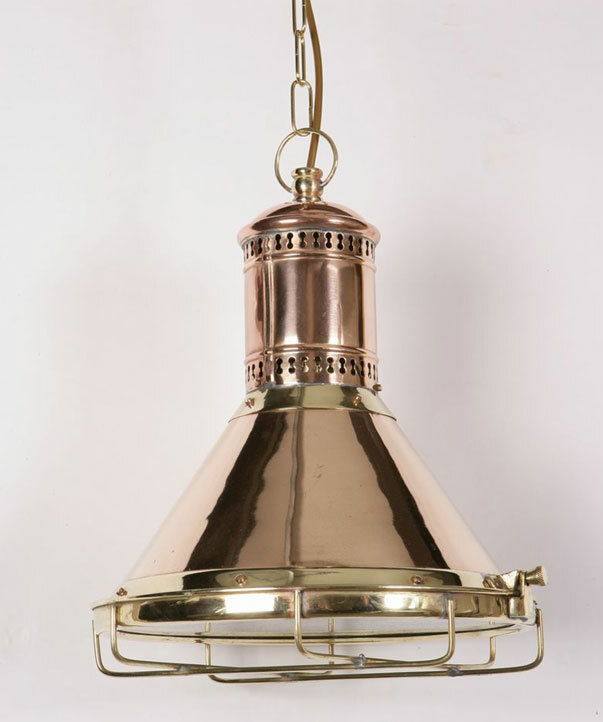 If you have found a piece on our website that you would like to buy, simply phone us to place your order or visit our lighting showroom in N8, North London where we will be able to advise you on selecting the right lighting for your home. 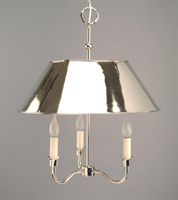 If you are unsure about what size light fitting to go for, simply take the measurements of your room and either bring them to the store or call us. 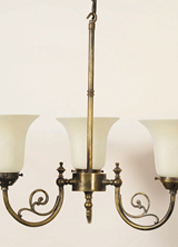 We will be able to advise you on the correct sizing to suit your room's dimensions. Victorian Ceiling Lighting - click here for details on our lighting showroom address and opening times. 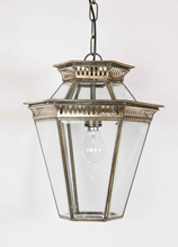 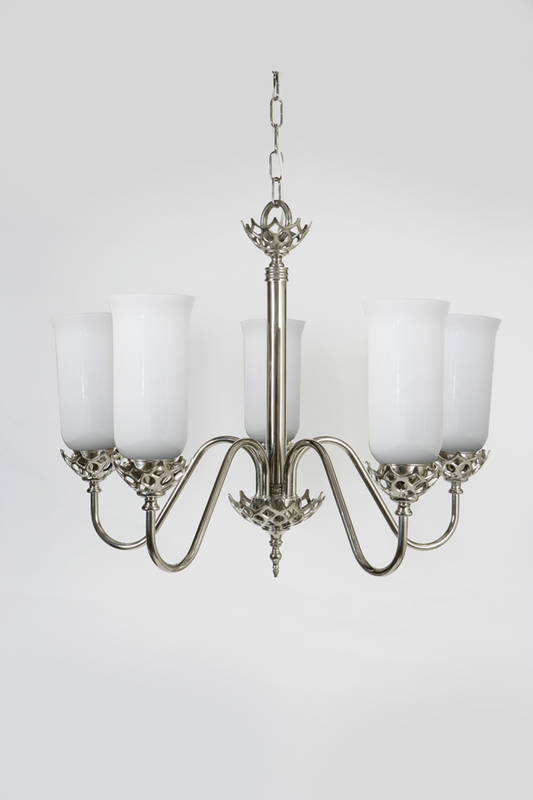 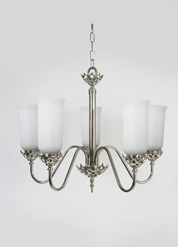 We have 1000's Victorian Lighting design's in our showroom!